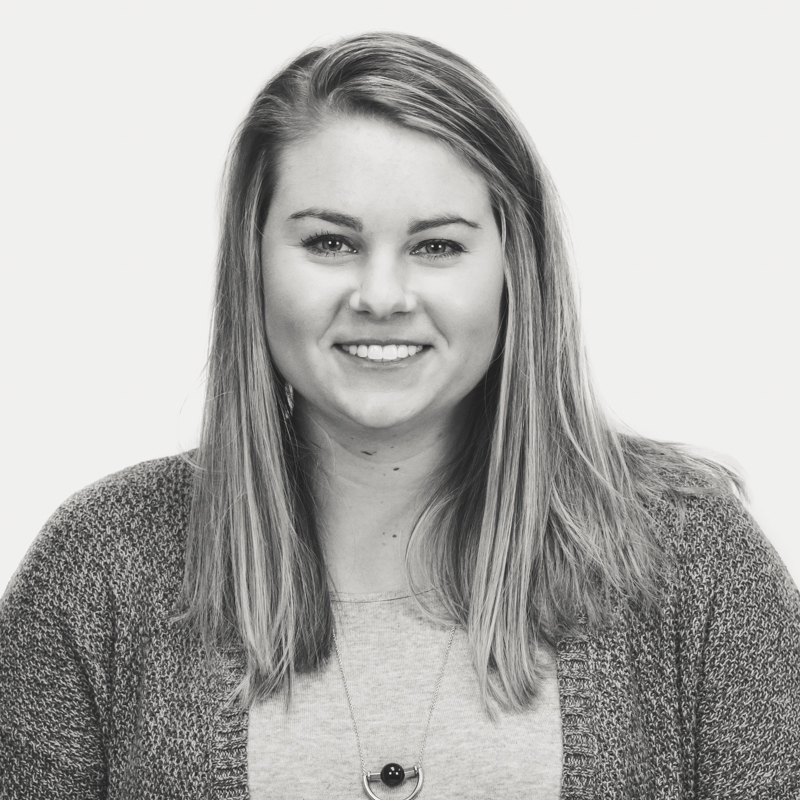 Maddy the Marketing Coordinator is a swiss army knife for the Go Local team. She finds opportunities for companies to grow their marketing programs through paid ads, organic results, local listings, and more, working with each department to offer the best insights. From helping out new business to interfacing with client strategy and from coordinating with product to organizing external conferences, it’s actually easier to list areas Maddy isn’t involved in. When she’s not in the office, you’ll probably find Maddy traveling to a beach or mountain somewhere or happily watching Chip and Joanna Gaines renovate a sweet house on a comfy couch.